Also known as Guess Farms, this dairy farm in rural Denmark was founded by James Barre Guess, Jr. in the early twentieth century and operated by the Guess family for three generations. The farm raised Guernsey cattle by the Edisto River and was known for its “Golden Guernsey” milk. 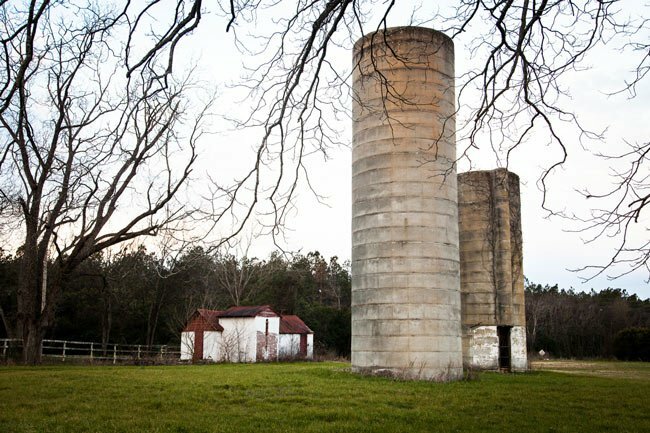 By the 1930s an Edisto Farms distribution center was operating in Columbia. It’s certainly possible. Sometimes there will be markings somewhere that show a town name. Do you see that anywhere? When the plant moved near Columbia, we have seen bottles with the name that also say Columbia on them. I am originally from Hilda. I am now in Winston-Salem N.C. I found an Edisto Milk Bottle here in Winston. Does anyone know if this bottle could have been from this farm? 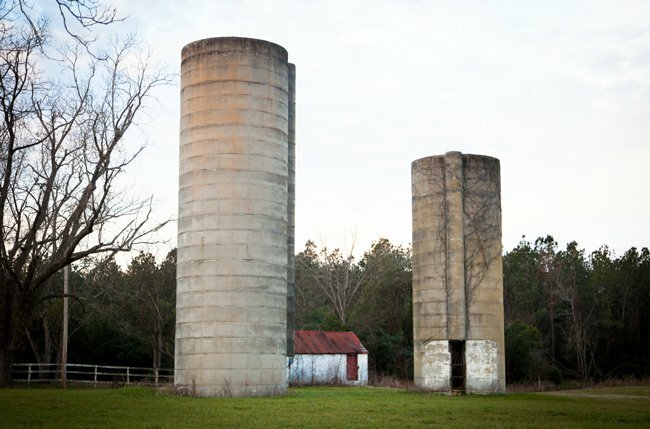 Instead of Edisto Farms, the actual name of “Edisto Farms Dairy” would have avoided the confusion with the goat farm of Edisto Farms. Thanks for your input, Beth Guess…Wasn't the "Son" in the title "SDM Guess & Son" actually James Barr Guess, Senior and the two of them were the founders of the Guess Dairy Farm in our beloved old hometown of Denmark, South Carolina…??? Just wondering…??? Hi, Beth! Thank you for sharing! We love personal connections such as yours! This is my immediate family. My great granddaddy also was in partnership with his father Samuel Daniel Medicus Guess as "SDM Guess & Son."